Xerox continues to maintain the leadership position in worldwide managed print services (MPS), according to the latest market landscape report by analyst research group Quocirca. The 2017 rankings mark Xerox’s eighth year as the front-runner. The new portfolio transforms traditional printing devices into smart, connected workplace assistants that reflect the needs of today’s businesses. 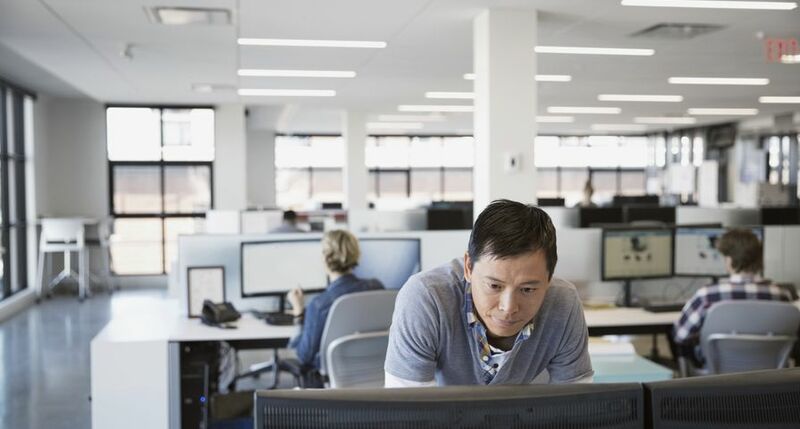 Their personalized, automated workflows, one-touch access to the cloud, mobile readiness, tailored apps, and multi-layered security features help improve productivity, efficiency and information security. 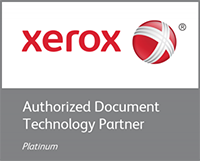 With Xerox MPS solutions in place, businesses gain visibility and control of document processes and costs. Interested in Learning More How Image Source Can Implement The Benefits Of MPS In Your Organization?